Summer may be upon us, but the weather is definitely not reflecting that too well! We had thunder and lightning only last week, and now after a few days of sun we’ve seen cold windy days and spells of rain – just what on earth is going on with the British climate? We’re never really surprised, of course, but we can still feel a little disappointed. Luckily, a little bad weather never spoiled anyone’s will to get a little jolly down at their favourite bar, pub or club, and we’d say a couple of drinks at a top notch establishment is exactly the cure for an otherwise miserable day outside. That’s why it’s essential to make sure you’re stocked up on bar equipment Manchester-wide and ready to serve, and why we here at DK Services are always ready and waiting to provide all you need. Make us your number one choice, and you won’t regret it! Our team will never cut corners, and we’ll never settle for making compromises where we don’t need to, so you really are guaranteed nothing but the very finest bar equipment Manchester has to offer when you’re on the lookout for something special from our stock. Whether you’re in need of bottle coolers, ice makers, dishwashers or more, we’re more than able to offer you an outstanding and unbeatable price on just about any product that you could ever want. Our rental service is completely hassle-free too, with no hidden fees and no extra charges hidden away to make a nasty surprise later on. We’ll provide expert coverage through skilful maintenance on an easily established schedule, with a free callout and installation guaranteeing that you’ll be driving costs down. We’ll even allow you to simply purchase bar equipment Manchester-wide if you really like what you have and you feel as if it’d be a worthy investment. All you need to do is take the first step and get in touch! As leading suppliers of top quality bar equipment Manchester-wide, there really is nowhere quite like DK Services to provide everything you need and more at a tremendous price. Make sure you don’t wait to get in contact as soon as you can, as our team just can’t wait to hear from you and deliver the very best appliances for products you’ll hardly believe. As part of our ongoing dedication to promising nothing but the finest services possible, we here at DK Services are bar equipment suppliers that will always go that extra mile to find you the best deal on the market. That’s exactly why we’re so keen to present our range of comprehensively reconditioned second-hand appliances, as they promise reliability and quality that you just wouldn’t find anywhere else. Our reconditioned bar equipment hire is the finest way to get your hands on a huge range of top quality appliances on a budget, as you’re always guaranteed to find the very highest standards of quality offered at competitive prices you’d never find anywhere else. If you’re looking to keep costs down, investing in the expertly reconditioned products in our stock is the way to go, especially considering just how great a condition we’ve been able to restore to these second hand appliances. You’ll hardly believe they’re not brand new! We’ll go even further than that, of course, as we maintain a fully dedicated team of professionals who are always at the ready to deliver nothing less than the very best when you need it most. Our engineers are fully qualified, insured and dedicated to keeping your appliances up and running, which is exactly why we’ll always have someone on site within 24 hours of your call whenever you need us there. Whether you’ve suffered a complete stoppage of services, or a smaller issue that nevertheless creates a financial strain on your business, it only takes one call to leading bar equipment suppliers like DK Services to ensure that you’re back up and running again in no time at all. 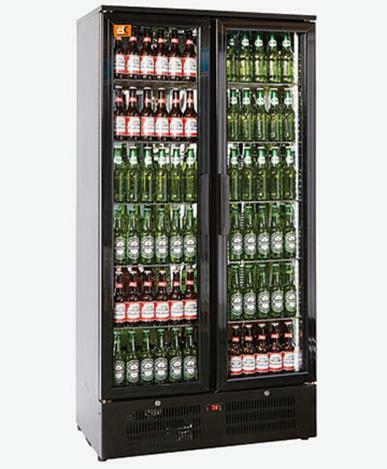 Here at DK Services, we are bar equipment suppliers who have everything you need and more. If you think our perfectly reconditioned second hand appliances are the thing for you, all you have to do is let us know and we’ll deliver something truly fantastic. Getting in contact really is as simple as picking up the phone or dropping us an email, so make sure you don’t wait to do just that! If you should ever find yourself in need of something special to go in your bar, pub or club, finding top quality bar equipment and appliances is likely going to be at the top of your to-do list. There’s good reason for it, needless to say, and we don’t think we need to explain why a high standard of quality is a crucial consideration, but there’s a lot to say about ensuring that you find a service which works for you. 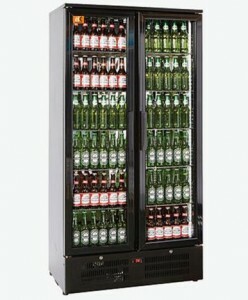 It isn’t always obvious where you can find fantastic bar equipment hire Manchester-wide, after all, and often it can be even harder to find a service which can get you the products you need without hassle or stress. Thankfully the expert team here at DK Services is here to ensure that you’ll always know where to turn for the finest bar equipment hire Manchester can get, especially if you’re interested in a flexible rental system that works for you and offers consistently competitive prices. We’ll always go that extra mile to make sure that our service easily matches the quality of the fantastic bar equipment and appliances we have waiting for you in our stock, as we understand that even the best range of items wouldn’t be much without an equally incredible method of ensuring you get everything you need and more. What’s more, we have vans stocked full of spare parts and our engineers have over 20 years’ worth of experience in the trade, so we’ll always be around to keep you covered. Why wait to get in touch? Here at DK Services, ensuring that you always know where to find the finest bar equipment hire Manchester has to offer is our number one priority. Make sure you don’t wait to get in contact if what we have to offer is the ideal thing for you, as we’re always ready and waiting to come and deliver the highest standards of success when you need them. 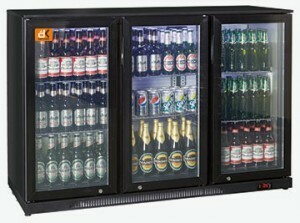 Here at DK Services, we’re incredibly proud of our tremendously varied stock and selection of bar equipment. We’ve made sure that we’ve got only the very finest products waiting for you, so we think it’s natural that we’d want to share them with you in the best way we know. That’s through rentals, needless to say! Our versatile and innovative rental service is definitely the most practical way to ensure that your property is fully outfitted with all of the required appliances and bar equipment, without having to be burdened by the full price of a product. You’ll always be able to return a rented appliance if you suddenly find yourself without a use for it, and that added financial security allows you to safely keep on operating with stress and worry at a minimum. What’s more, with highly competitive prices on bar equipment Manchester-wide and beyond starting from just £7 a week, there’s nothing quite like our rental service to provide a flexible and tremendously adaptable way to get your hands on exactly what you need. 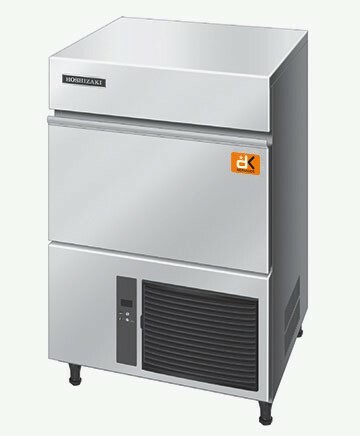 When you couple that with our fantastically speedy delivery service, it should be clear why so many people choose DK Services to provide essential bar equipment and appliances that you just couldn’t do without. Make sure you don’t miss out, and get in touch to find out all about how we could work for you! 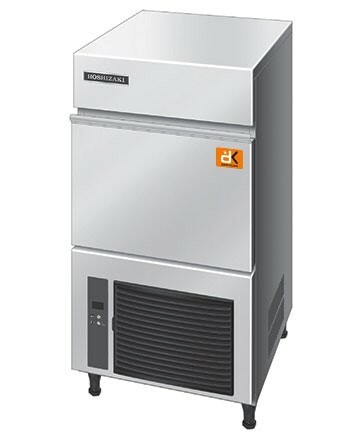 After all, next time you find yourself searching high and low for the best rented bar equipment Manchester has to offer, you really should never hesitate to make DK Services your very first choice for a supplier you can trust. We’re always waiting to deliver our expert services and top quality products, so simply find our full contact details right here on our website and get on the phone as soon as you can! 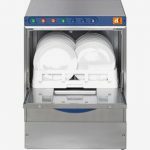 While a high standard of quality is needed to run just about any bar, pub or club smoothly and without problems, glass washer rentals in particular can be incredibly useful. 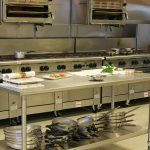 Especially when you consider the ease by which you can get your hands on top quality bar equipment perfect for taking a load off of your shoulders time and time again, the benefits should be immediately obvious. Nobody wants to be stuck washing glasses by hand when there’s customers that need to be served and drinks waiting to be poured in kind, after all, so it should be immediately obvious as to why having a tireless appliance that won’t stop working can be such an invaluable aid. 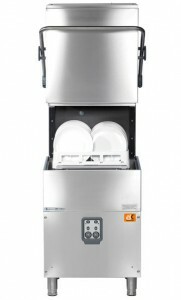 With tremendously high standards of reliability, innovatively designed features and huge capacities ready to deal with even the largest quantities on a busy day, our glass washer rentals promise appliances that will never leave you without the essential helping hand needed to keep your bar running as smoothly and efficiently as possible. 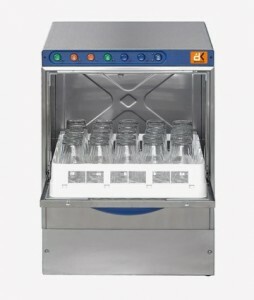 Our glass washer rentals are the ideal way to ensure you can get your hands on the very latest bar equipment at a highly competitive price that won’t break the bank, but did you also know that you’re more than welcome to purchase our stock outright? If you really grow fond of a certain appliance, there’s no reason you can’t make a purchase and continue to benefit from a regular schedule of maintenance courtesy of our expert team. Pick up the phone, and let us know what you need! 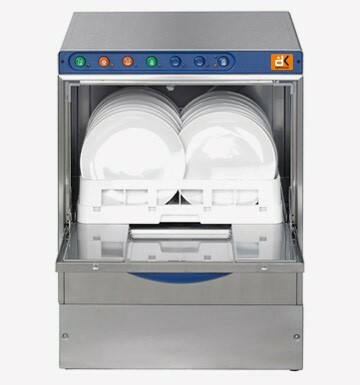 Here at DK Services, we’re experts when it comes to providing a tremendous range of appliances and products perfect for guaranteeing that you’ll be able to run any bar, pub or club without a problem. Just make sure you get in contact as soon as you can, as we have a stunning selection of glass washer rentals and other incredible bar equipment just waiting to be discovered.